UNDER CONSTRUCTION--MULTI-YEAR AWARD WINNING MARTINIQUE MODEL. 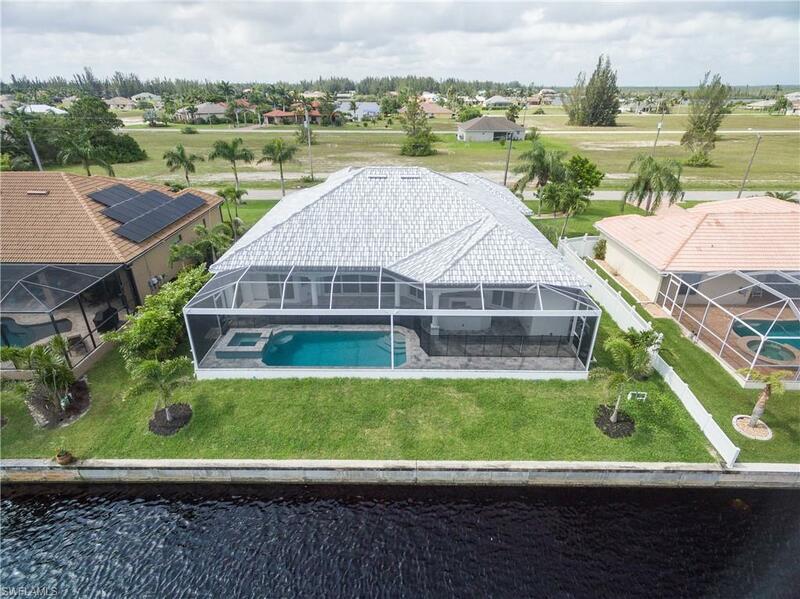 This incredible 2530 sq ft 3 bedroom, 3 bath, 3 car garage home w/ den is situated on a beautiful LAKEFRONT lot in NW Cape Coral. Some of the many features this home has to offer: a decorative tile roof, large great room with coffered ceilings and accent lighting, a wet bar, an oversized breakfast nook, a gourmet kitchen with wood cabinets, solid surface counter tops, built in appliances, stainless steel hood, crown molding, upper and lower cabinet lighting, porcelain tile flooring in all wet and living areas, a 600 sq ft covered lanai with outdoor kitchen and a custom in ground pool and spa with paver pool deck. The outdoor living is truly what sets the Martinique apart from any competing homes in the area. Hurry before its too late while its still possible you can help select colors / options for this beautiful home!!! 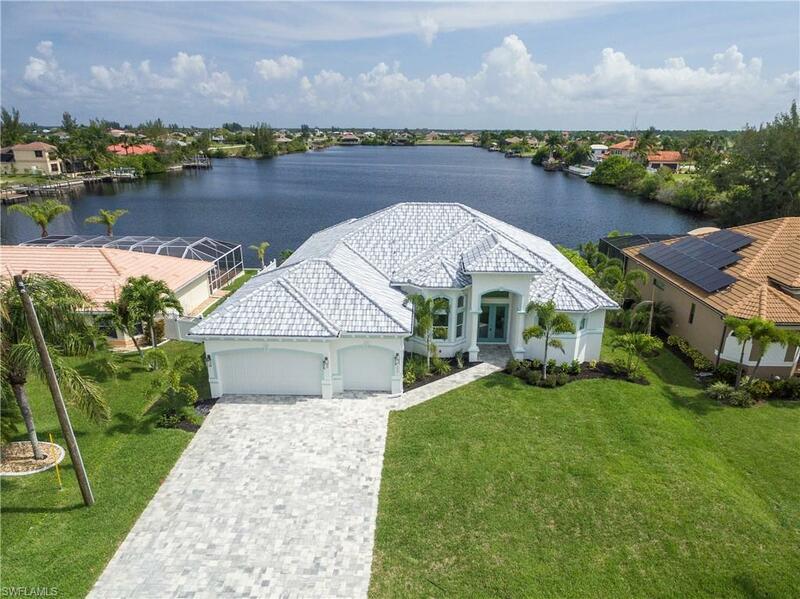 Listing courtesy of Robert Ekdahl of Sandbill Realty Group.